Organizing plans for action and meet others who are working to resist Trump's agenda. We are planning next steps to encourage our Members of Congress in Senate and House to represent us, not Trump. 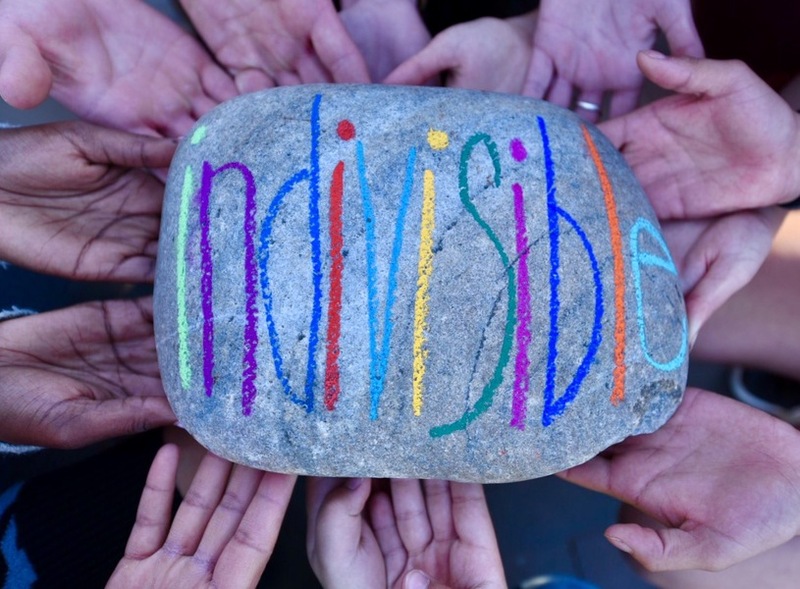 If we stand together, indivisible, we will win. Welcome to the resistance!